What do you get when you combine a fashion photographer, a model, and their very cute kid? Basically the sweetest baby photos ever. And to make it even more special, Jana is my bestie from school days, we’ve known each other since junior school! 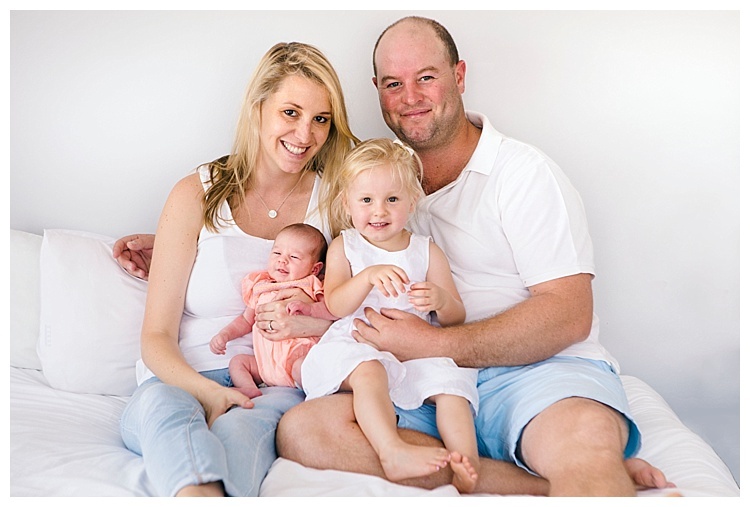 I loved just chilling with this family in their flat and photographing the crazy love they have for each other. Matt and Ann's got married near Matt's family farm in the heart of the Eastern Cape. The ceremony was at the historic St Peter's Cathedral, followed by a jaunt through the fields in a nearby farm, and then the lovely reception in the Sidbury Sports Club. With family and friends from all over the world, beautiful warm sunshine, and the most lovely couple, so clearly in love, it was a very special day to be a part of. This wedding was incredibly special for so many reasons - it was a reunion of so many wonderful friends, in a place very special to many of our hearts - Rebel's Rus in Cape St Francis. Sarah, the bride, took us on many holiday adventures here, my hubby and I came on honeymoon here, and now we were all back to celebrate Sarah and Matthew's wedding. Andy and I are rock climbing Table Mountain in our wedding gear, me in a bright pink tuxedo and Andy in her wedding dress :-) WHY........ ? A few of my favourite shots from a fun afternoon walk on the farm with the gorgeous Ballentyne family. Amy used these photos to make a family calendar for Christmas, what a great idea. I spent a few days in the Transkei near Butterworth with a team from Malamulele Onwards as they did rural home visits to assist children and families affected by cerebral palsy who don't have regular access to health care and assistance.